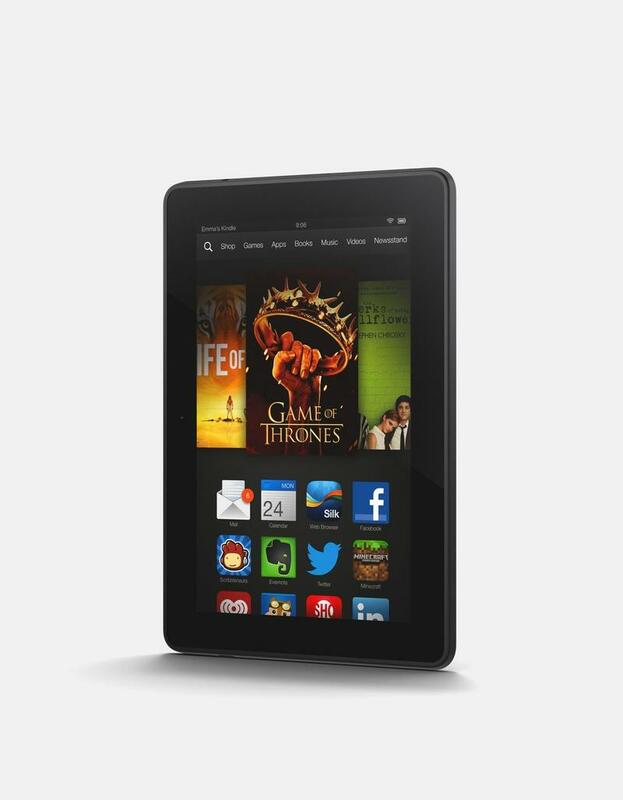 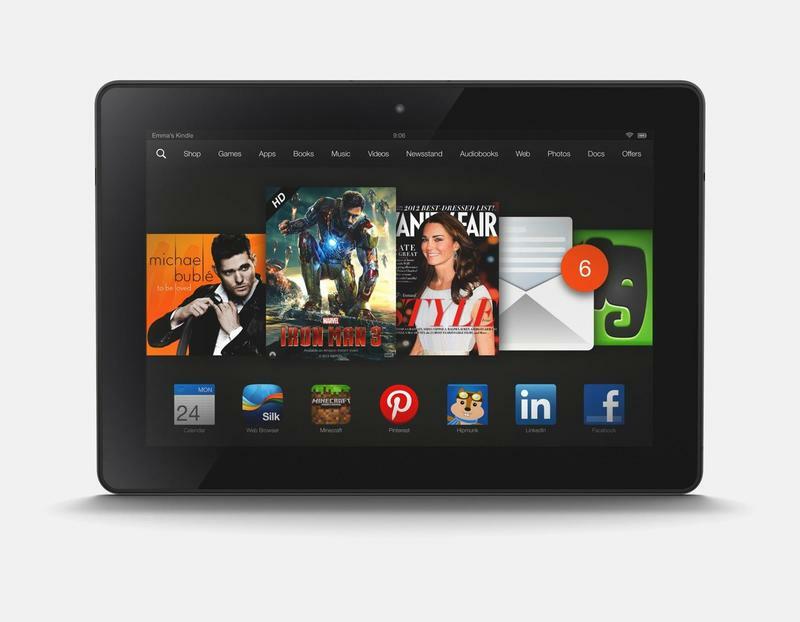 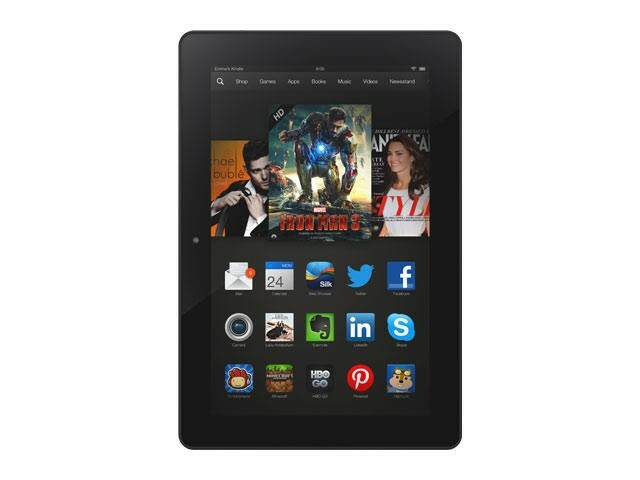 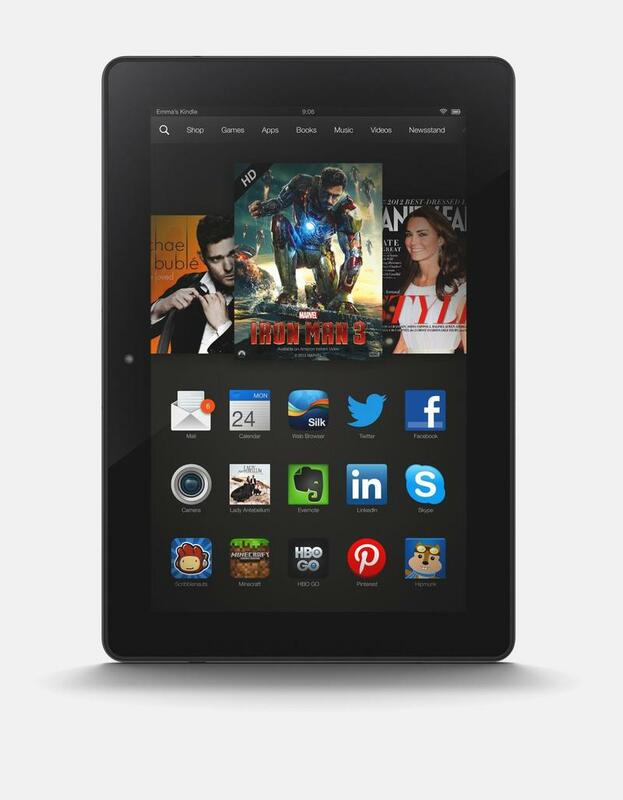 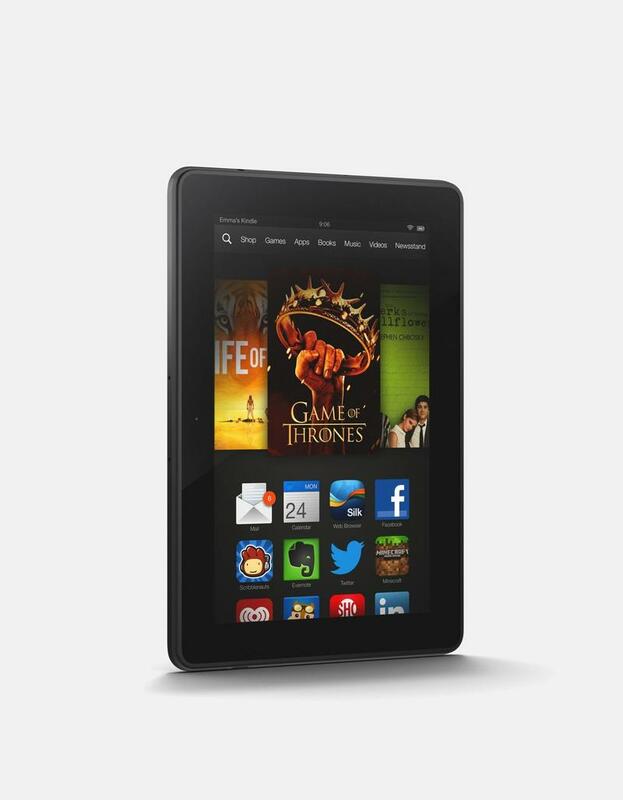 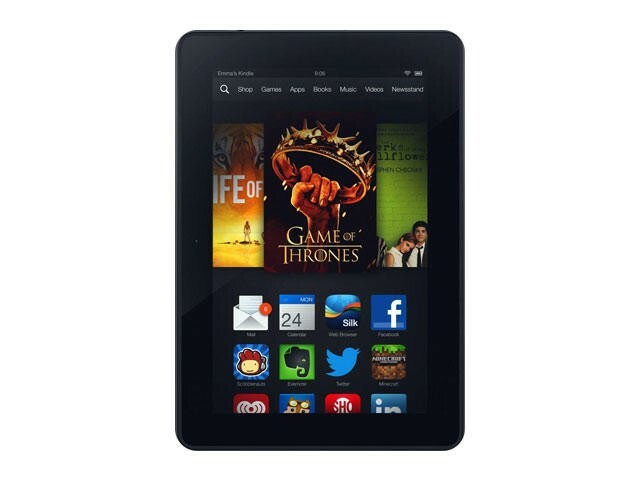 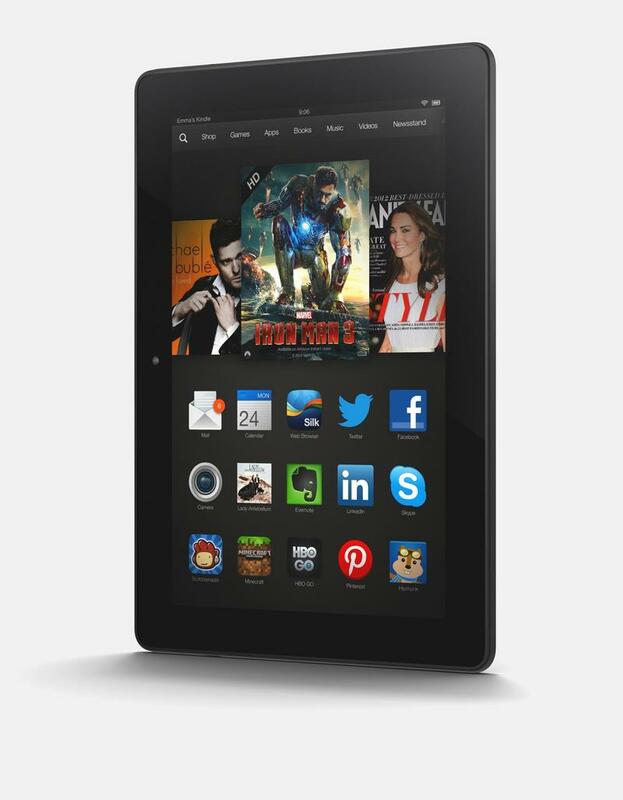 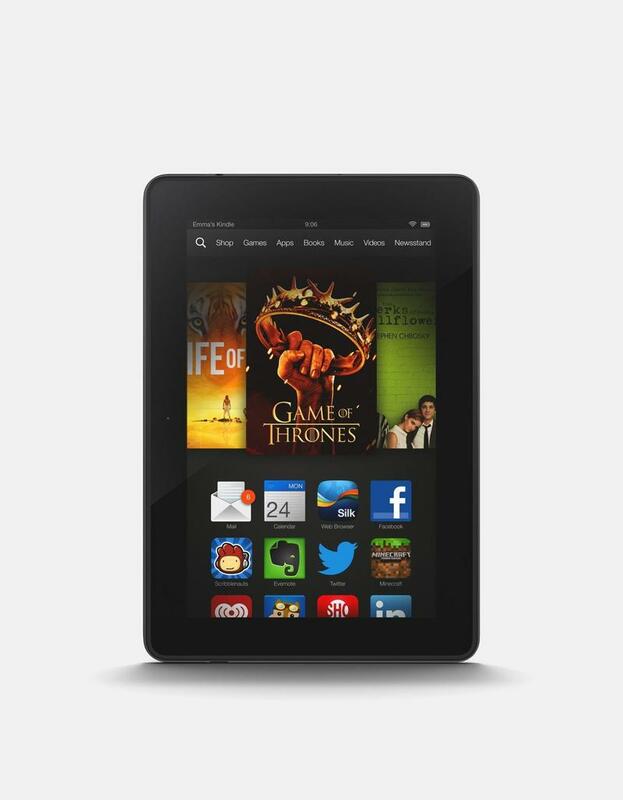 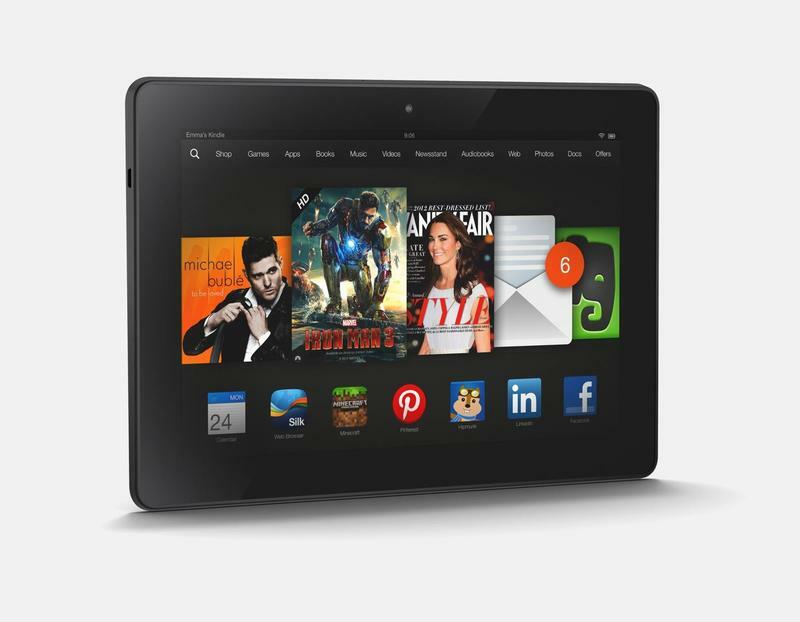 Amazon is making one last push before Christmas with a one day sale on both the Kindle Fire HDX and Kindle Fire HDX 8.9. 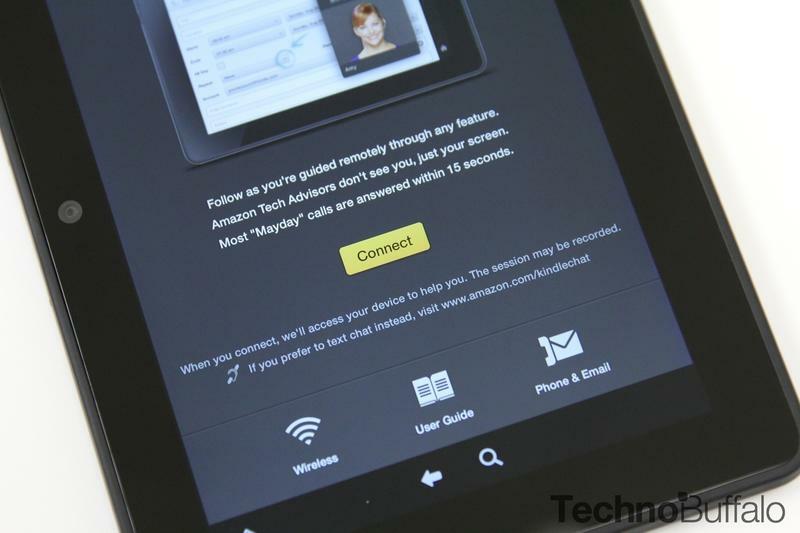 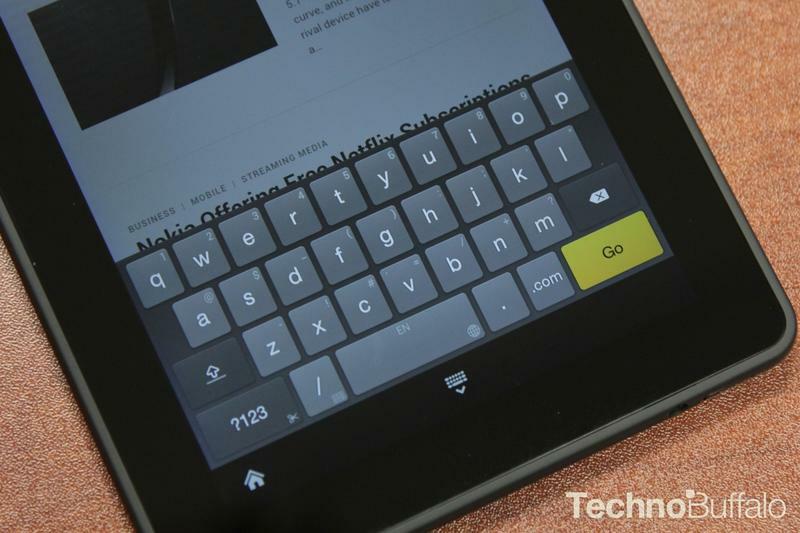 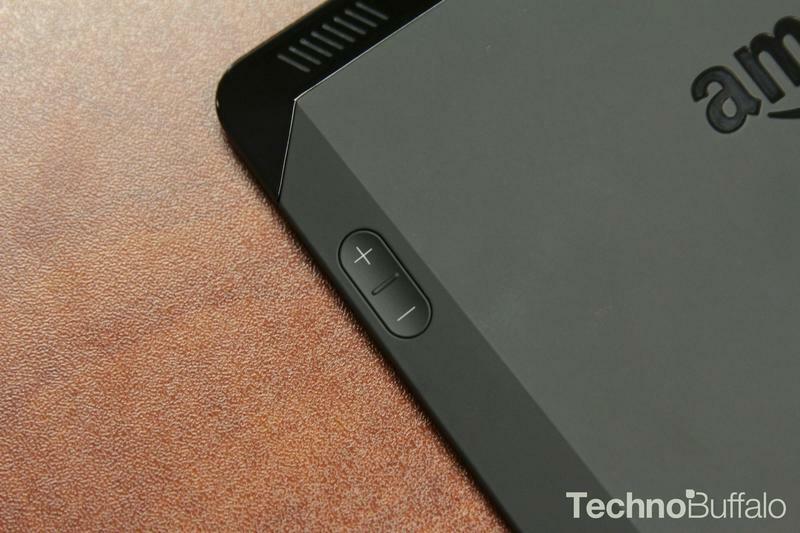 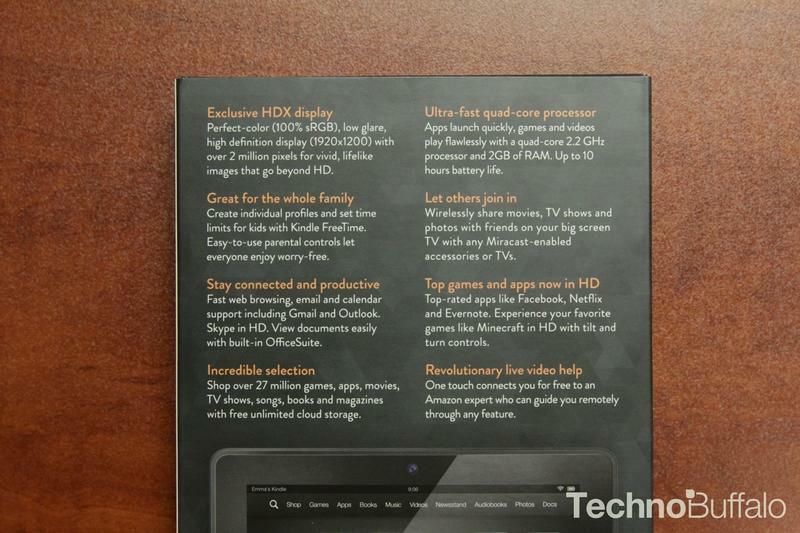 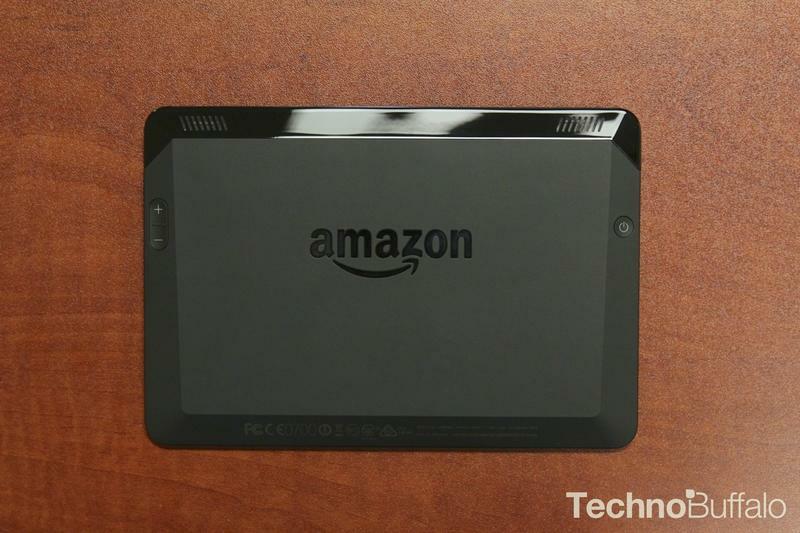 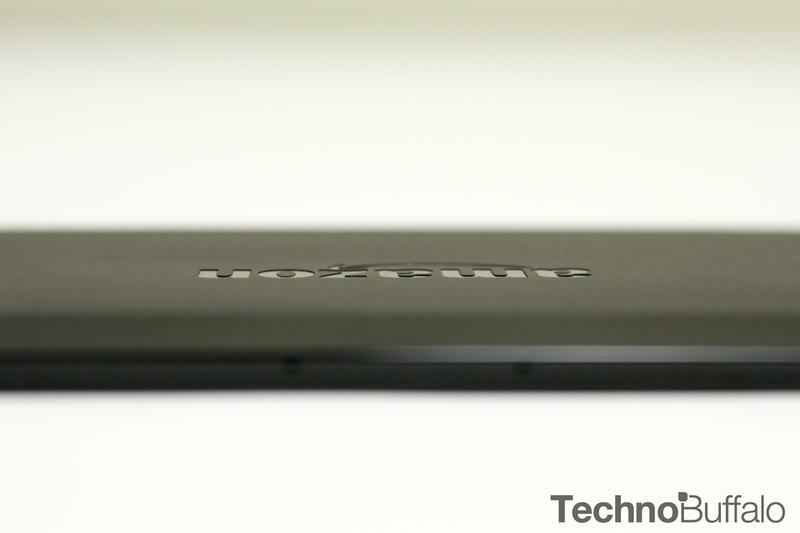 If you’ve been thinking about picking up either of Amazon’s HDX tablets, today is the day. 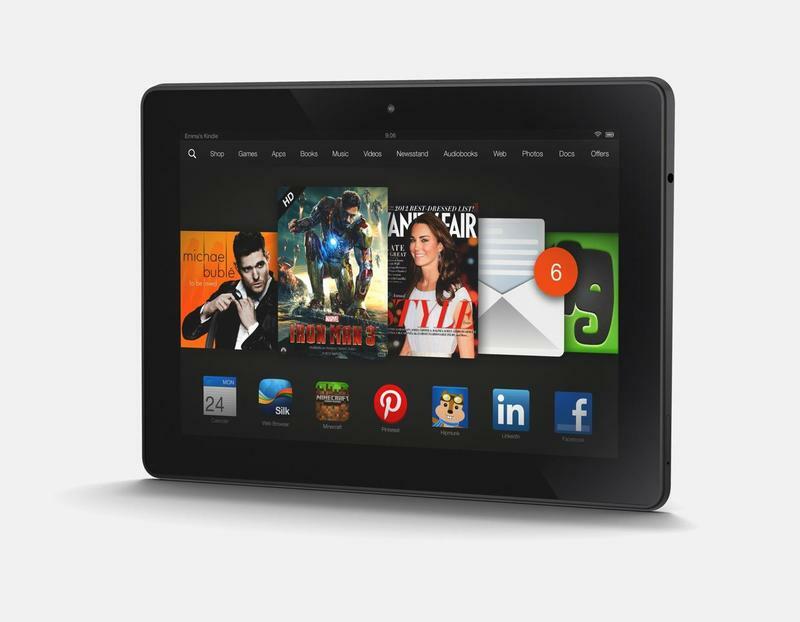 Until 9 p.m. Pacific tonight you can save $30 off the Kindle Fire HDX or Kindle Fire HDX 8.9 by entering the code SANTAHDX at checkout. 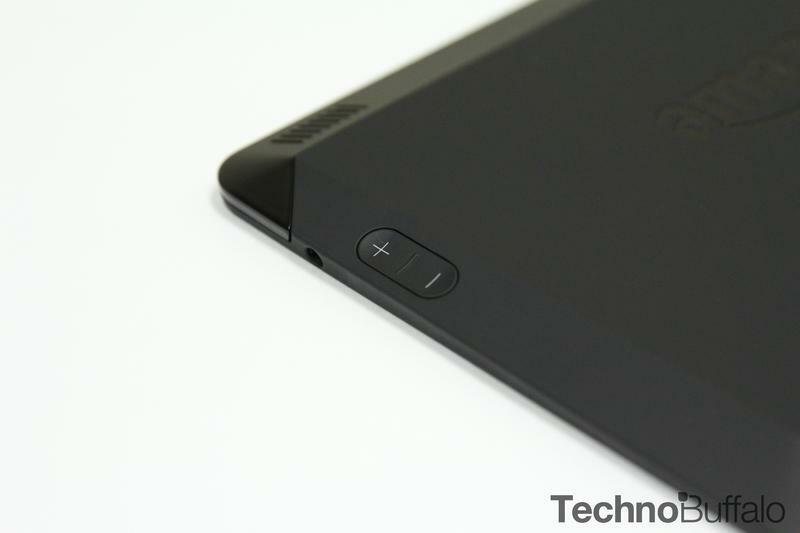 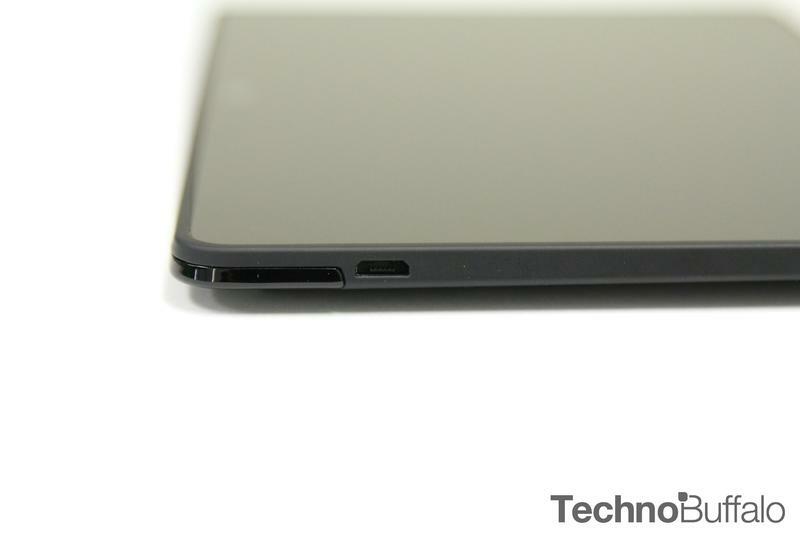 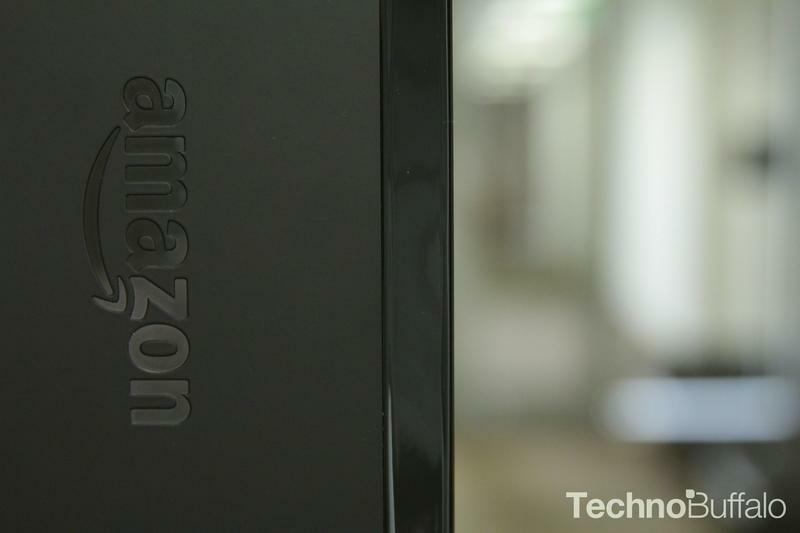 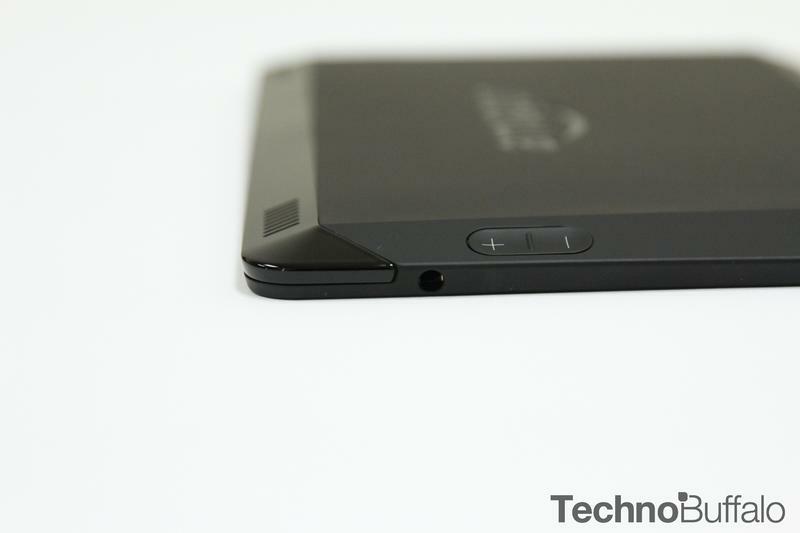 The offer is only open to customers in the U.S., and applies to all models of both tablets. 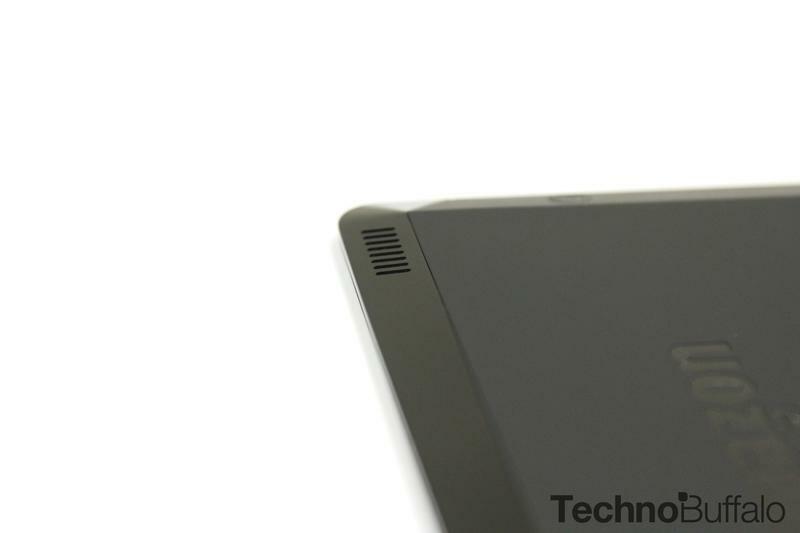 The bad news, however, is that some models won’t be shipping for a week or two, so if you were hoping to have one overnighted for Christmas morning you will need to dig around a bit to see which versions are available. 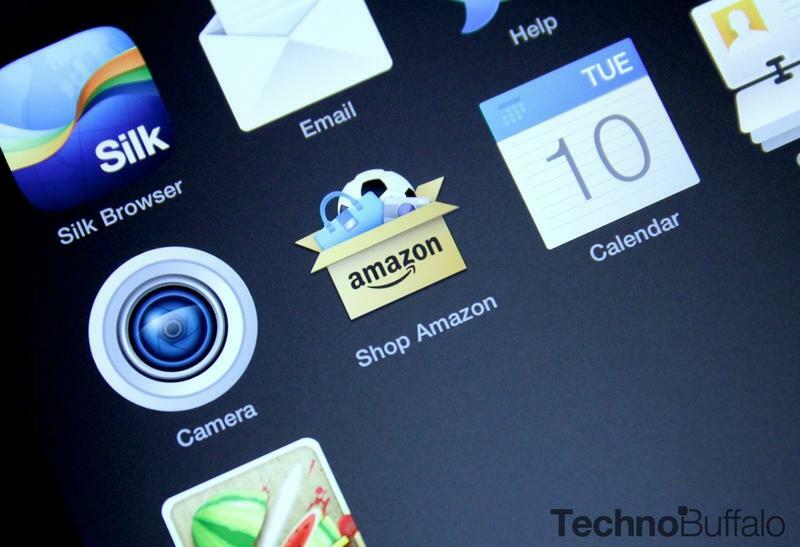 For those that you do find in stock, Amazon is also offering free one-day shipping. 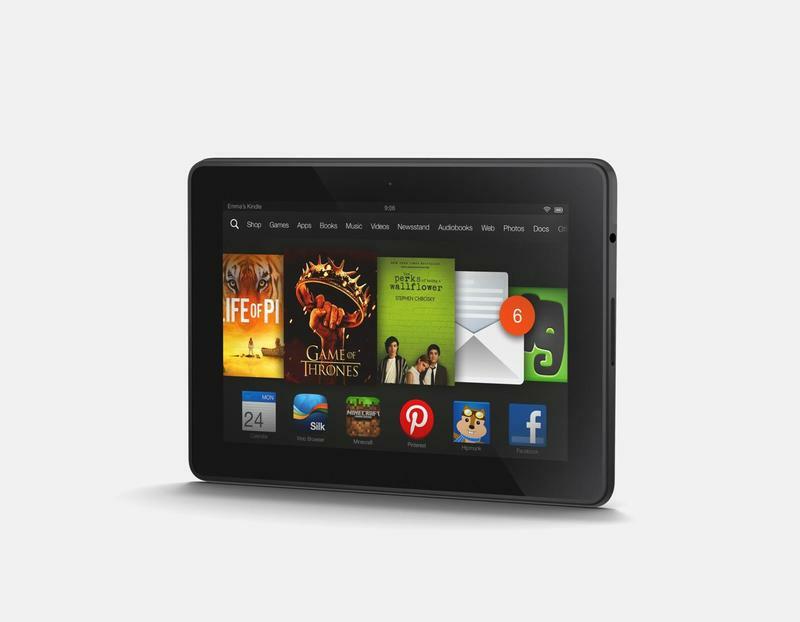 Simply add the Kindle Fire HDX of your choice to your cart, choose one-day shipping and on the final page the discount will be applied. 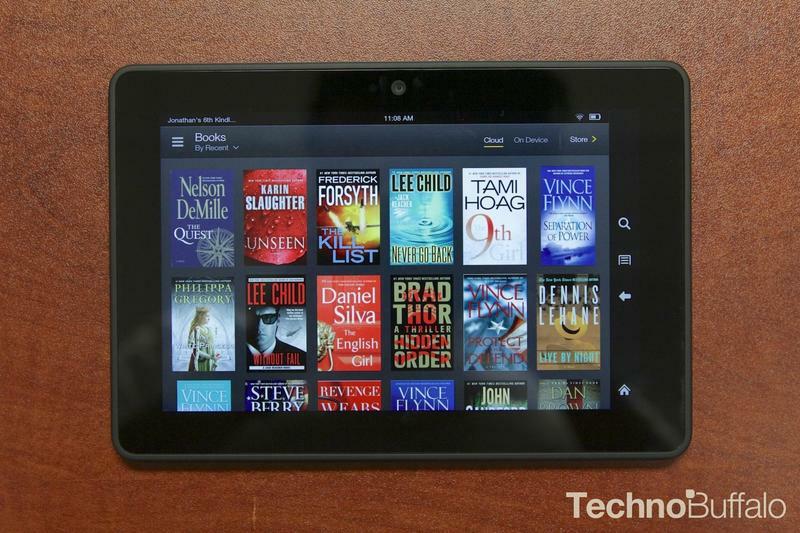 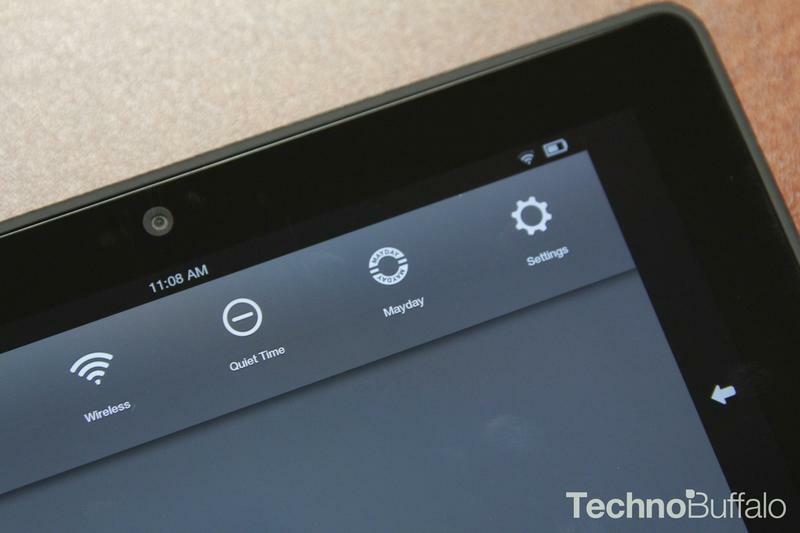 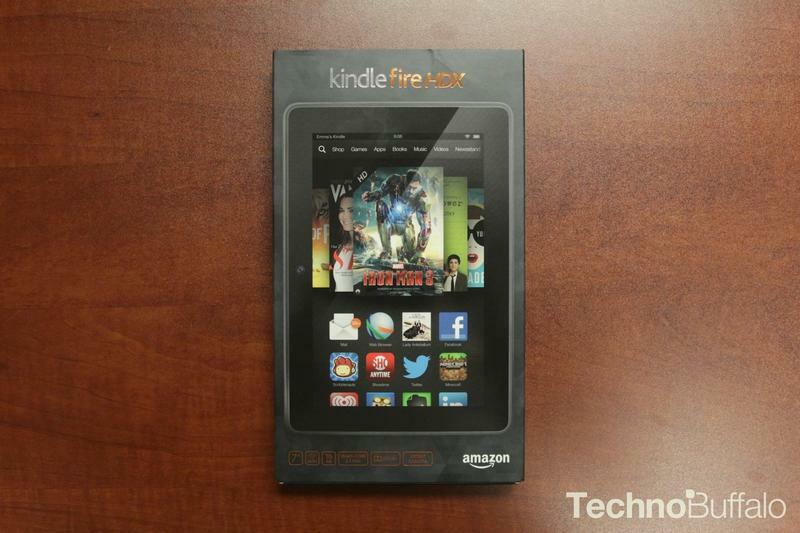 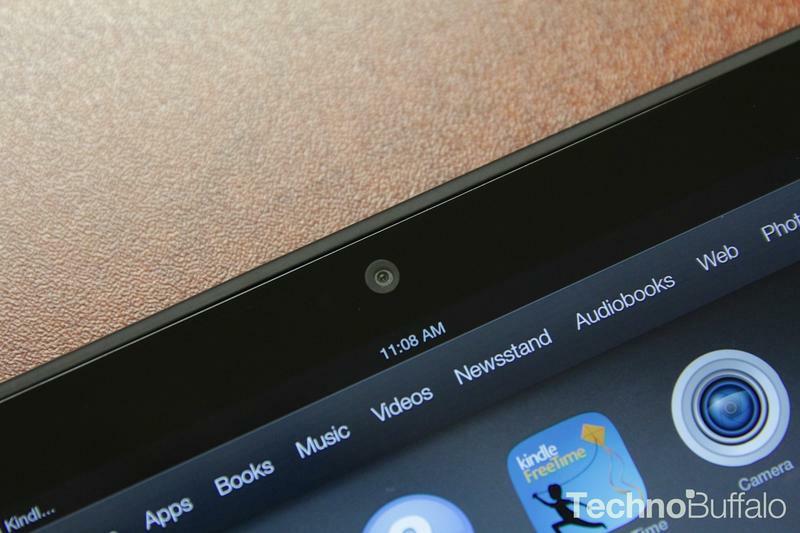 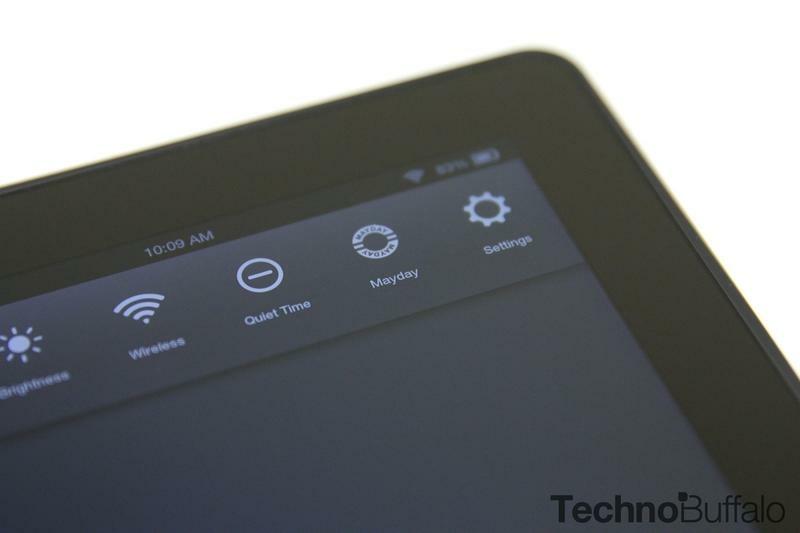 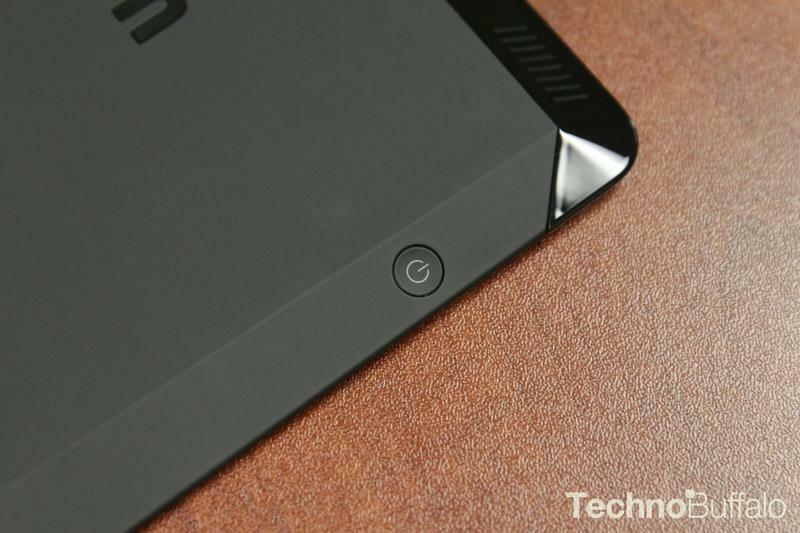 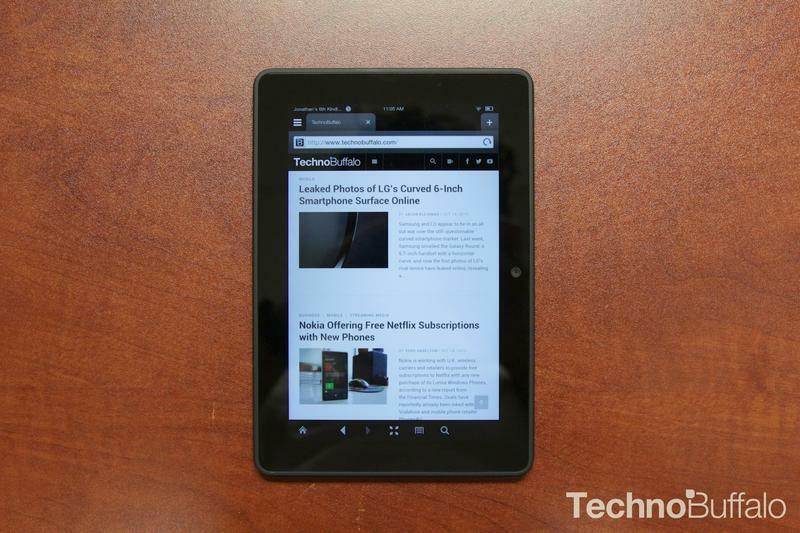 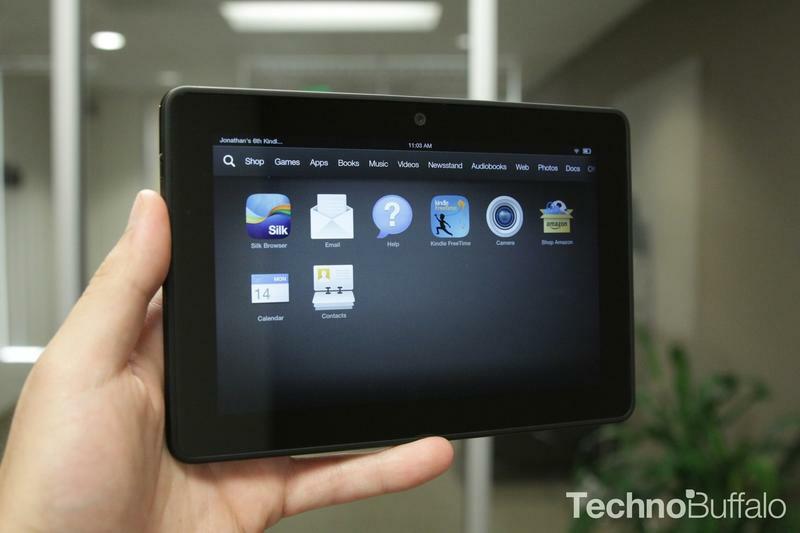 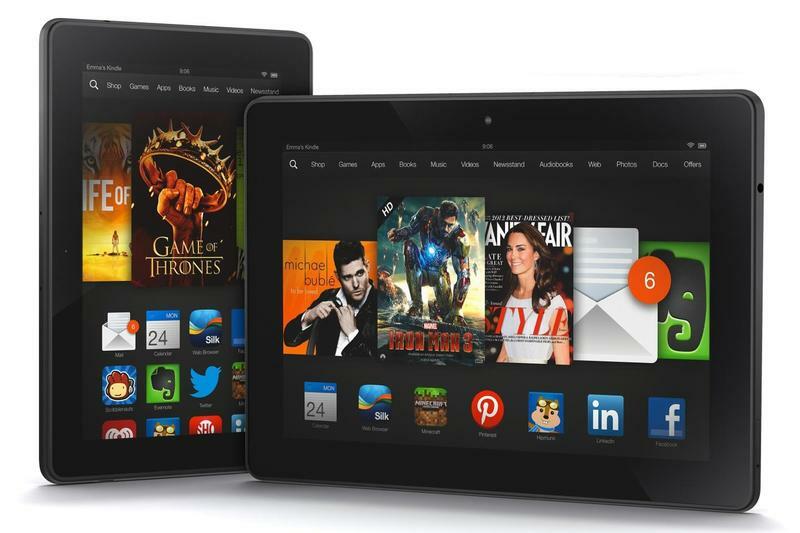 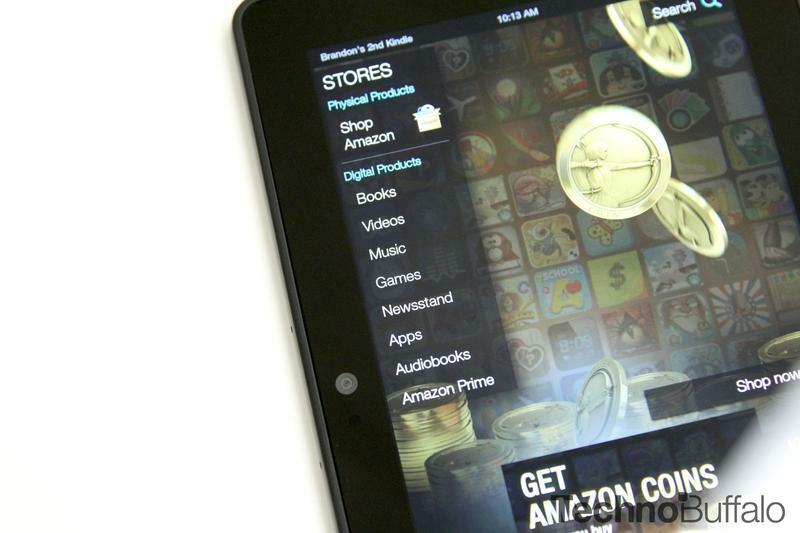 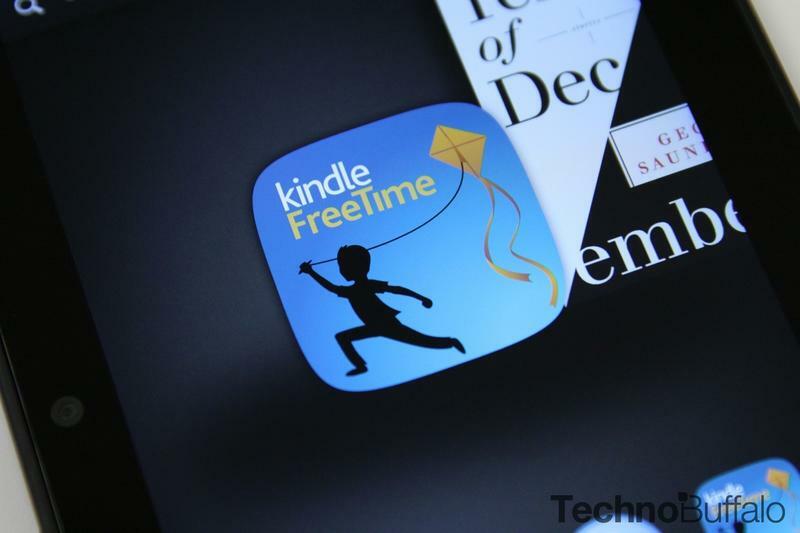 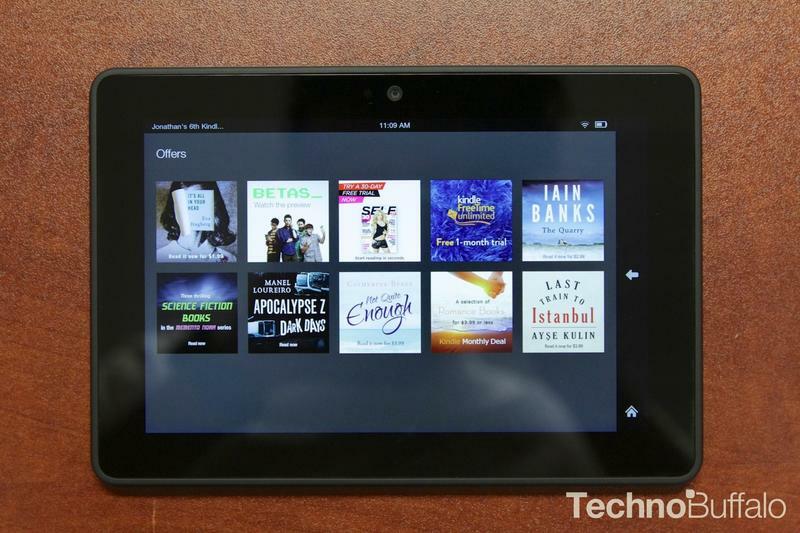 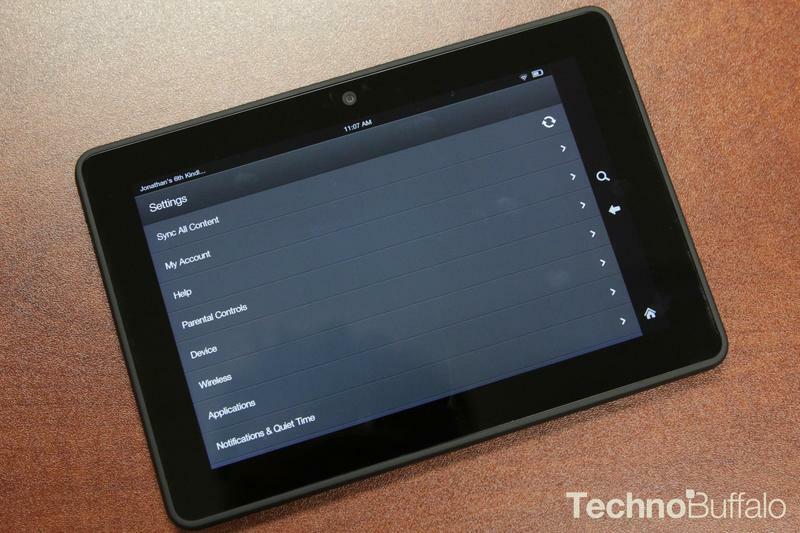 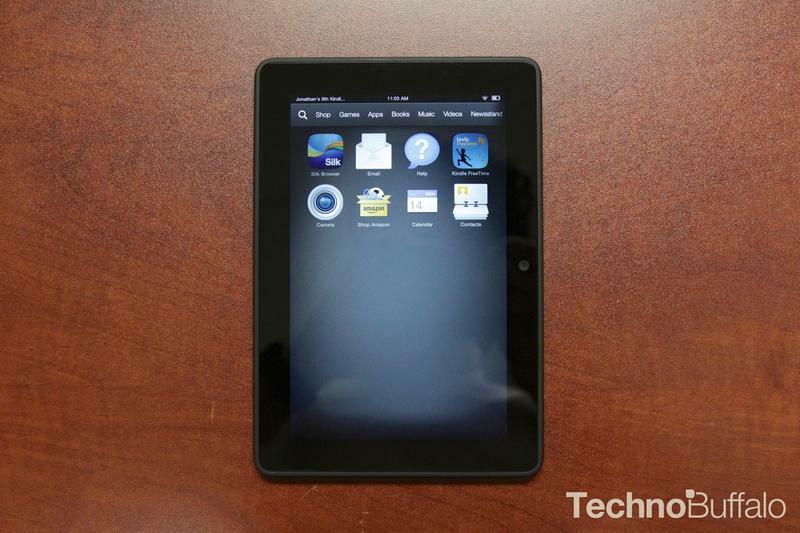 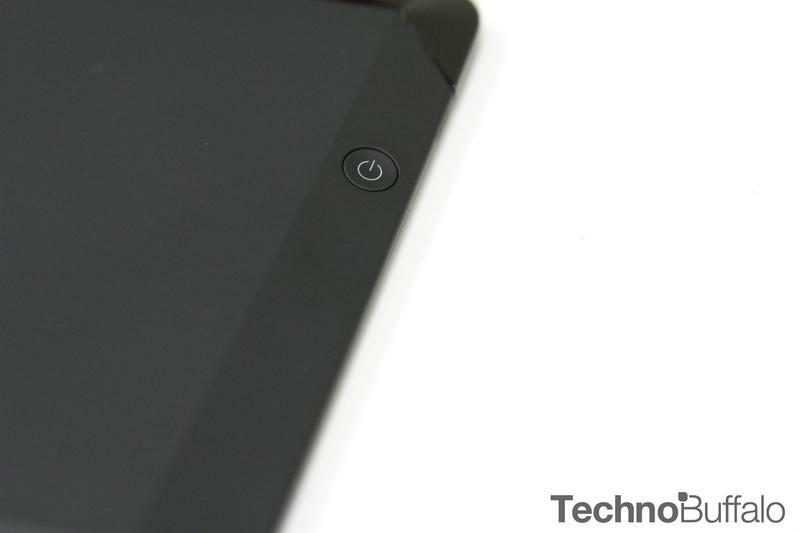 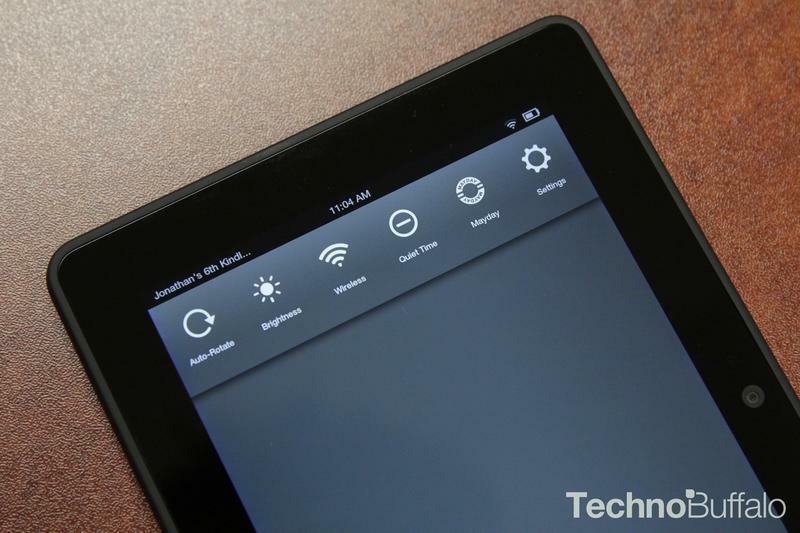 In short, Amazon really wants you opening up some Kindle Fire HDX tablets on Christmas morning! 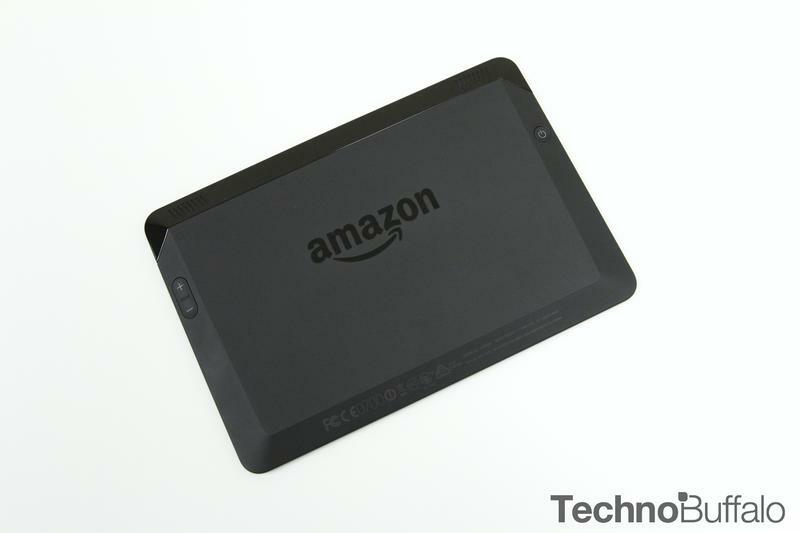 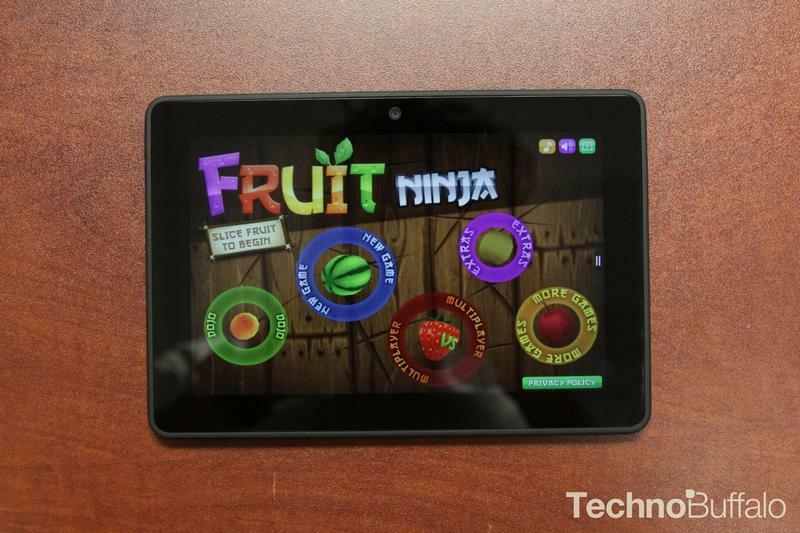 As we said in our Kindle Fire HDX review, these are great tablets, and they were already at an awesome prices, so what are you waiting for?